To tell or not to tell, your dirty little secret? 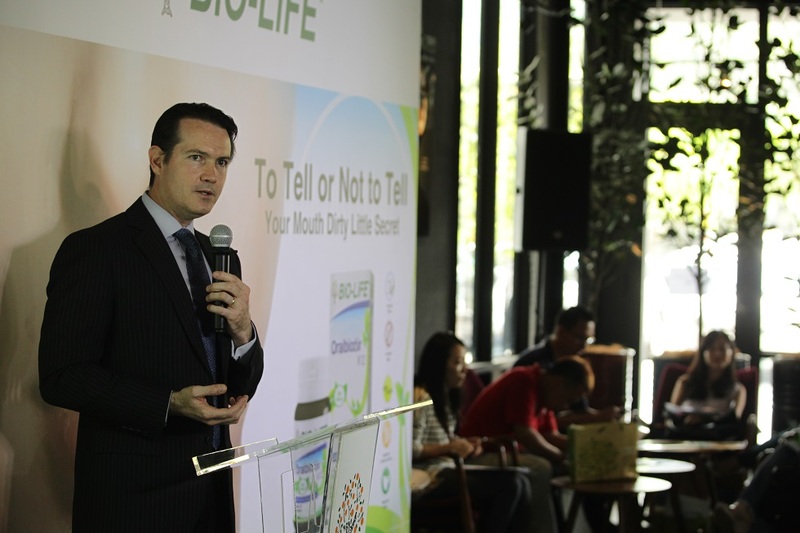 BiO-LiFE® tells all with the launch of BiO-LiFE® Oralbiotix K12, containing Streptococcus salivarius K12 probiotics for the oral cavity (mouth) and upper respiratory tract. A dose of Streptococcus salivarius K12 a day promotes mouth and throat health, boosts our immune system and most importantly it promotes fresh breath. Streptococcus salivarius K12 strains were originally discovered as scientists tracked the oral health of a healthy child with exceptional throat health for several years. They discovered that a particular strain of S. salivarius (later named BLIS K12) was associated with mouth and throat health. “The K12 strain of Streptococcus salivarius secretes a substance called BLIS (Bacteriocin-Like-Inhibitory Substances), with the ability to maintain oral health,” said Dr. Karsten Brandt, Nutritional Science Manager for Stratum Nutrition, a Novus International Business. Streptococcus salivarius K12 works by attaching to cells in the oral cavity and colonizes, crowding out pathogenic bacteria. In addition, it secretes two microbial proteins called Salivaricin A and Salivaricin B, which destroy undesirable bacteria, making it more beneficial in fighting off pathogens, including the bacteria that causes bad breath and other mouth related problems. Streptococcus salivarius K12 can also communicate with certain cells in the mouth, stimulating them to boost our immune system defenses. Between 35 and 45 percent of the people worldwide has some level of halitosis or commonly known as bad breath, however everyone suffer from this at some point in their life. It is a social disability and 1 out of 3 people of the world’s populations suffers from moderate to severe chronic halitosis and most people who suffer from bad breath are likely to suffer from stress and feels depressed of this social disability according to studies conducted in the United States. 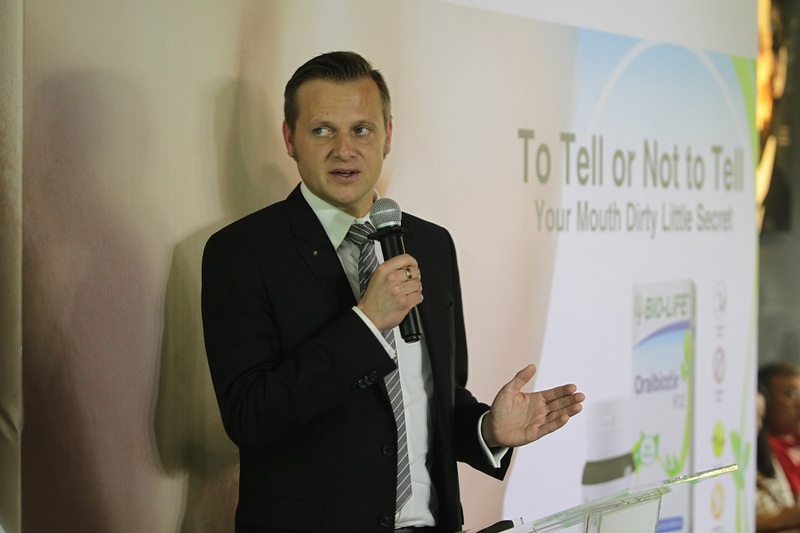 “The ‘To tell or not to tell, your dirty little secret?’ campaign aims at informing the public that help is available for one of the more embarrassing social problems resulting from the ‘dirty’ bacteria in the mouth that affects breath quality. We hope that more people will come forward with their ‘secret’ problem and speak to a qualified pharmacist for advice. 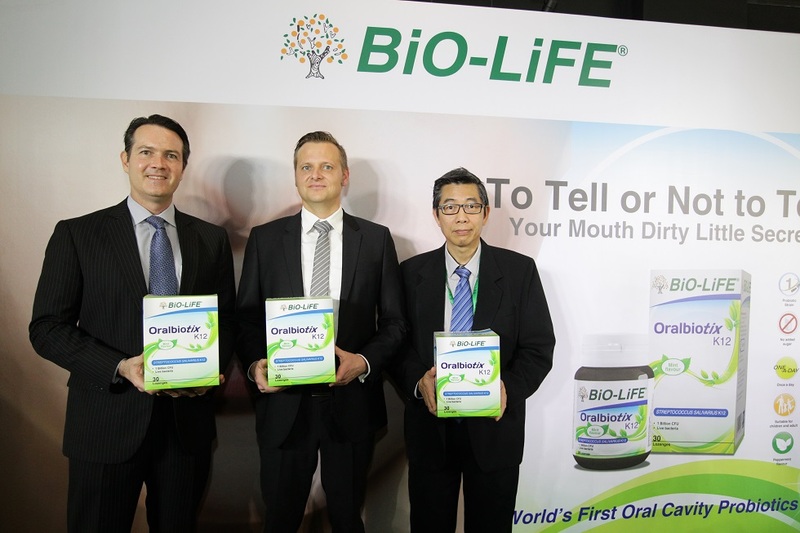 While addressing the symptomatic problem, consumers will also benefit from the multifunctional activity of BiO-LiFE® Oralbiotix K12,” he said. 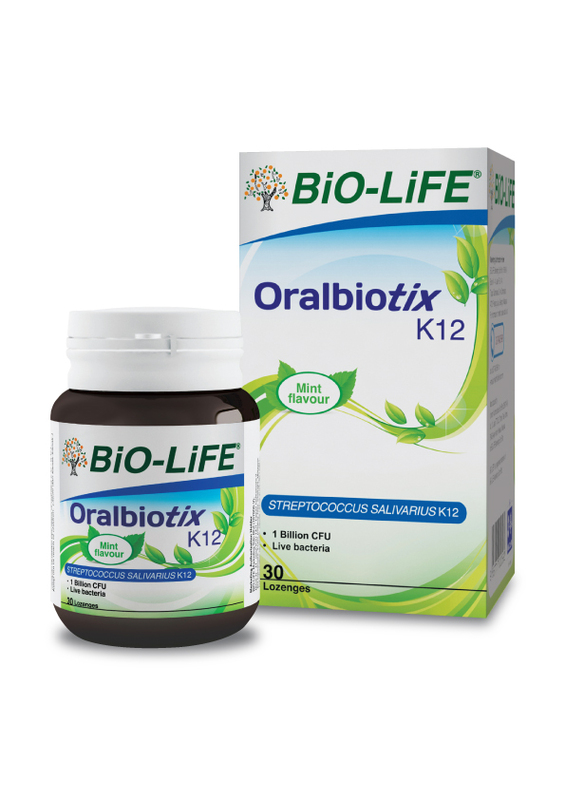 BiO-LiFE® Oralbiotix K12 comes in the form of a tasty, minty, lozenge. Each bottle contains 30 lozenges and retails at RM79.90 at both chain and independent pharmacies nationwide. This entry was posted in News and tagged health, mouth, oral, probiotic, teeth by TheGoodGoodGuy. Bookmark the permalink.